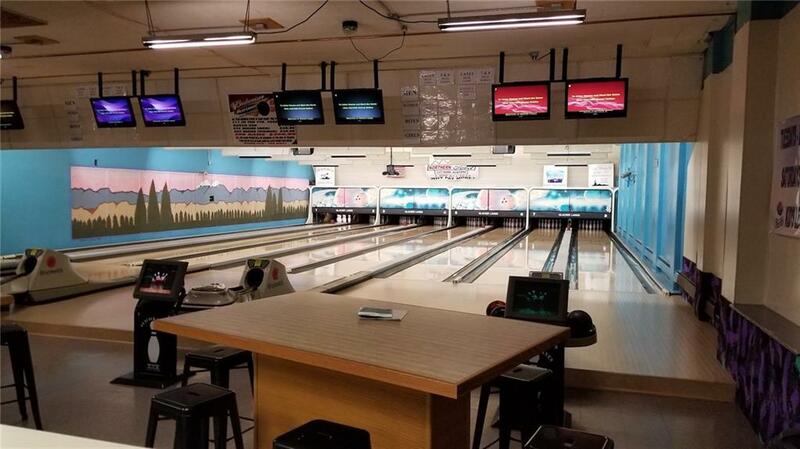 Glacier Lanes Bowling Alley is located in Cut Bank, MT and has been a hub of activity for the current owners who have owned and operated this established successful business for 19 years. 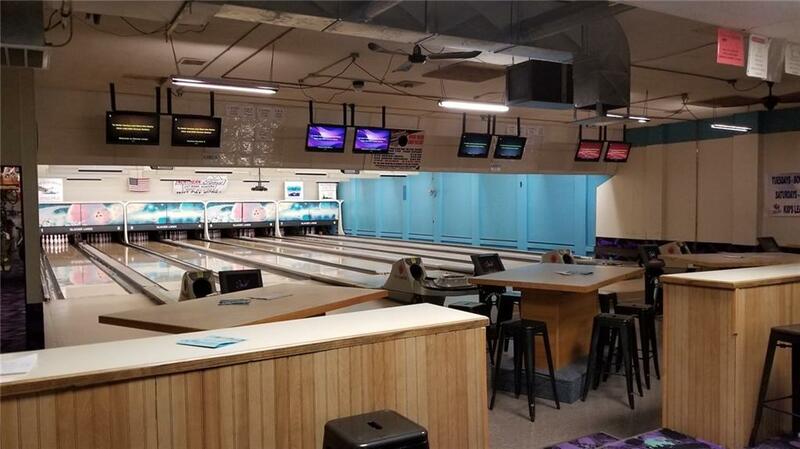 The eight lanes in the bowling alley have been updated to synthetic and all have computerized scoring systems. 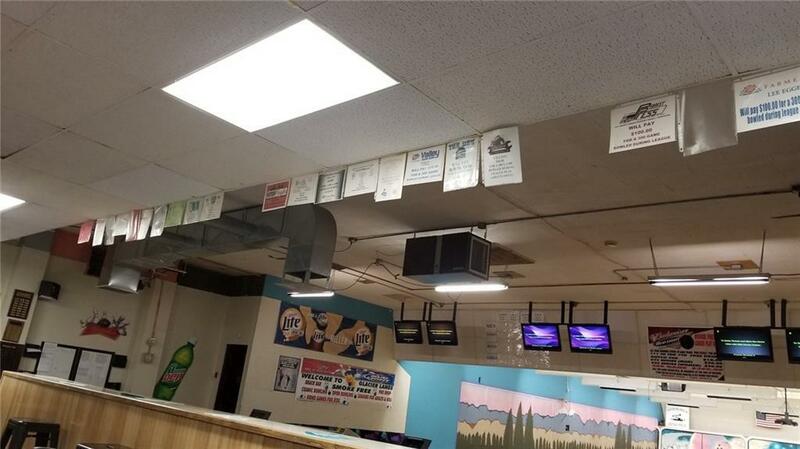 This fantastic business also comes with a much sought after beer and wine license and is equipped with a snack bar. 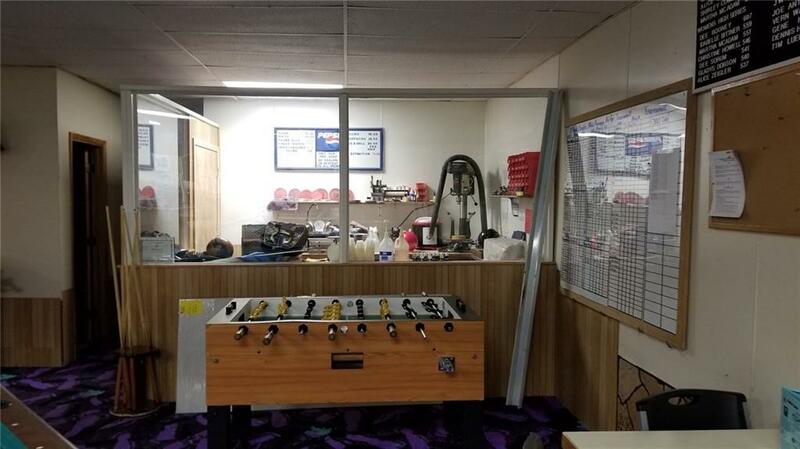 The business has well-established activities secure in place including 5 adult leagues, 3 kids leagues, cosmic bowling, and a pro shop for the bowlers. Sensational upgrades including a new metal roof were made in 2002. The current owners operate the business seasonally from September to June. If working for only part of the year suits you, then this is your opportunity!